Elaine cosplayed as Duo Maxwell. 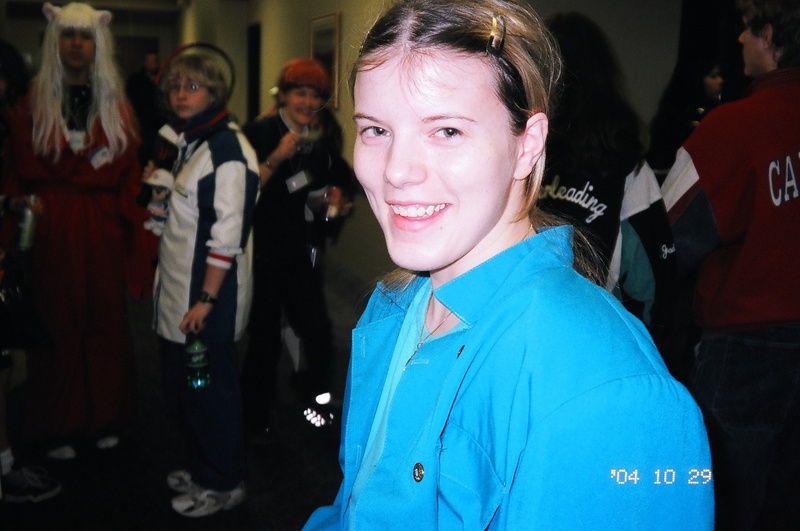 I do not remember who Chandra was cosplaying as back then. I'm so glad I found this site.